A friend just asked everyone their favorite song of the moment so I took a quick glance at “My Weekly Obsessions” playlist, spotted Disclosure’s “Latch” and was surprised to find I hadn’t already posted the song right up in hurrrr. This jam is hot, fresh and a great way to welcome whatever this summer will bring. 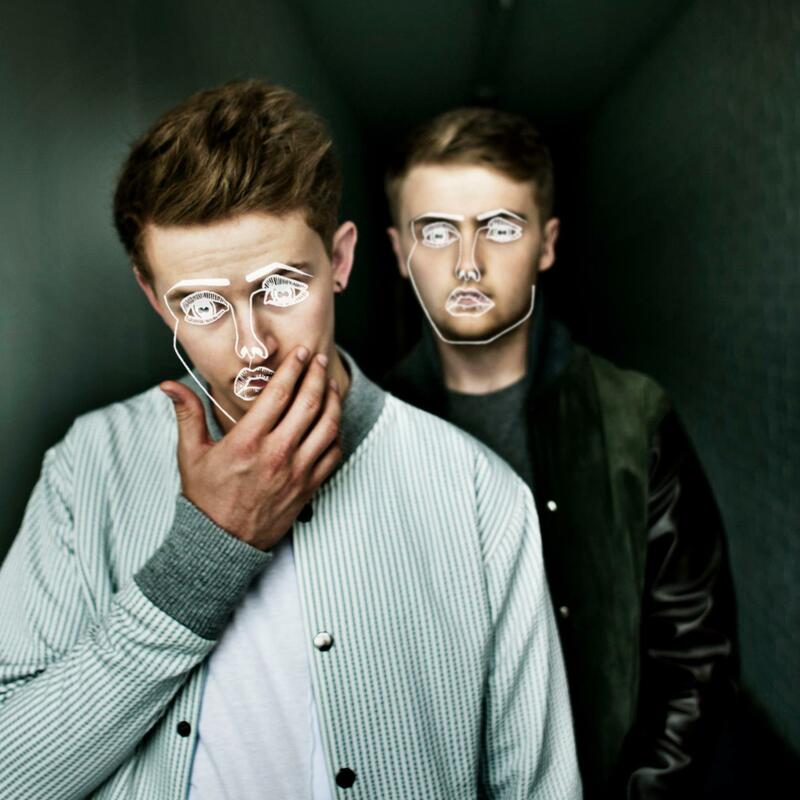 This entry was posted in Hear No Evil and tagged banger, Disclosure, Latch, music, Sam Smith by Mia. Bookmark the permalink.